Research-based website covering a variety of topics. From the safety and efficacy of chiropractic care during pregnancy, to how chiropractic care can help prevent SIDS, ear infections, colic, etc in your newborn. Provides additional information on general health and wellness topics as well. Every article’s source is referenced, most from peer-reviewed medical research journals. 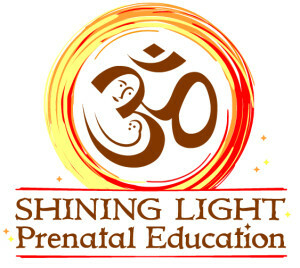 Guiding you from fertility, through pregnancy, childbirth and into early parenthood with grace and confidence. We have classes, workshops and free community groups for women and their partners. Comprehensive personal lines of insurance, including property, casualty, vehicles, and more! At John Suppa Insurance Agency we have partnered up with many of the nation’s top insurance companies to provide our clients with the best products and pricing in the marketplace. Contact us today for a free quote! The latest in chiropractic research and health and wellness news. A non-profit group devoted to bringing about awareness to chiropractic and all of the health benefits associated with it.